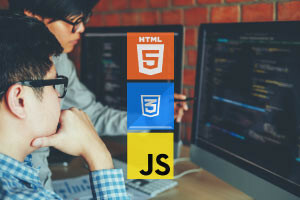 The course starts by demonstrating to you how HTML5 components and CSS3 templates are used for responsive website composition. You will figure out how to declare a HTML5 archive and set up the head and body segments of a page. You will then find out about an extensive variety of HTML5 features.